王昊, 刘高军, 段建勇, 等. 基于特征自学习的交通模式识别研究[J]. 哈尔滨工程大学学报, 2019, 40(2), 354-358. DOI: 10.11990/jheu.201708043. WANG Hao, LIU GaoJun, DUAN Jianyong, et al. Transportation mode detection based on self-learning of features[J]. Journal of Harbin Engineering University, 2019, 40(2), 354-358. DOI: 10.11990/jheu.201708043. Abstract: At present, transportation mode detection is mainly based on artificial design features that have strong subjective design characteristics and low differentiation degree. 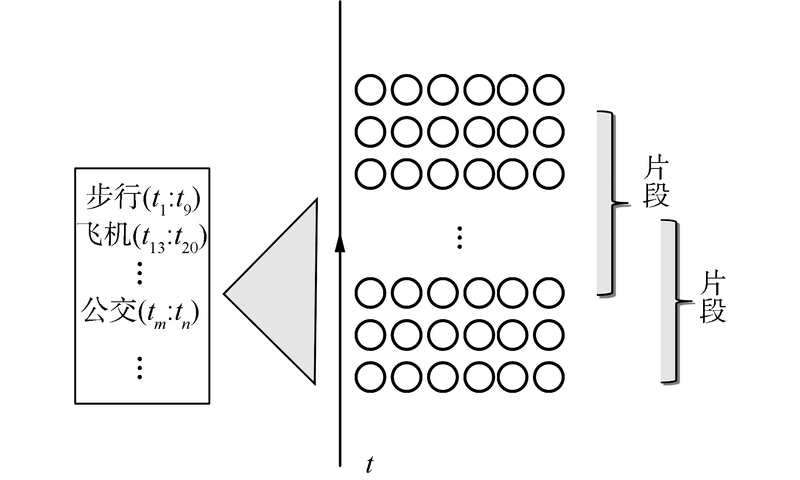 To solve this problem, a feature self-learning model is established based on convolutional neural network (CNN). 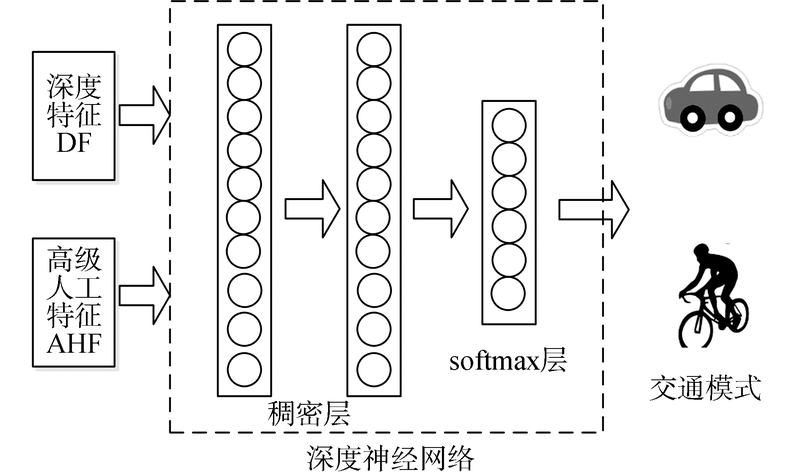 Through the CNN's self-learning of deep features, the model is combined with artificial features before the transportation mode detection is applied. Based on Microsoft's GeoLife data, the model is designed and tested according to different feature combinations and classification methods. The experiments show that this model can learn deep features with high differentiation degree, thereby effectively improving the accuracy of transportation mode detection. 毕晓君, 冯雪赟. 基于改进深度学习模型C-GRBM的人体行为识别[J]. 哈尔滨工程大学学报, 2018, 39(1): 156-162.